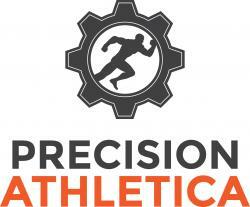 Precision Athletica is a vibrant and growing sports focused business that delivers high value services across the sporting community. We are a business that is very people focused and we meet athletes' needs and exceed expectations. Our state-of-the-art facility is conveniently located at Sydney Olympic Park and is the growing base for our work with elite emerging athletes, local sports teams and people, organisations and leading Olympic and professional athletes.